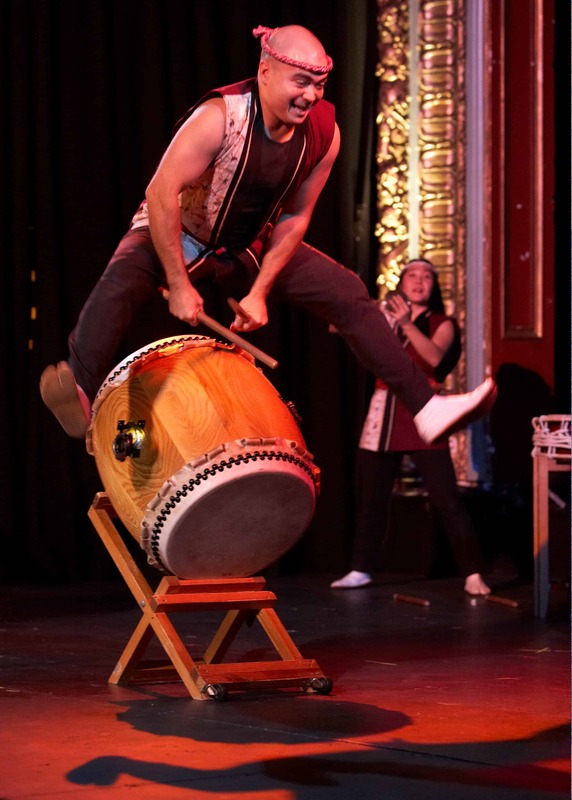 Interested in bringing taiko to your school, organization, or event? 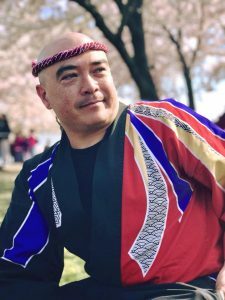 Whether you are planning a festival, cultural celebration, musical performance, or an educational or corporate event, Mark will work with you to tailor a performance that meets your specific needs and vision. Or would you like to hire Mark to teach a workshop or class series for you? 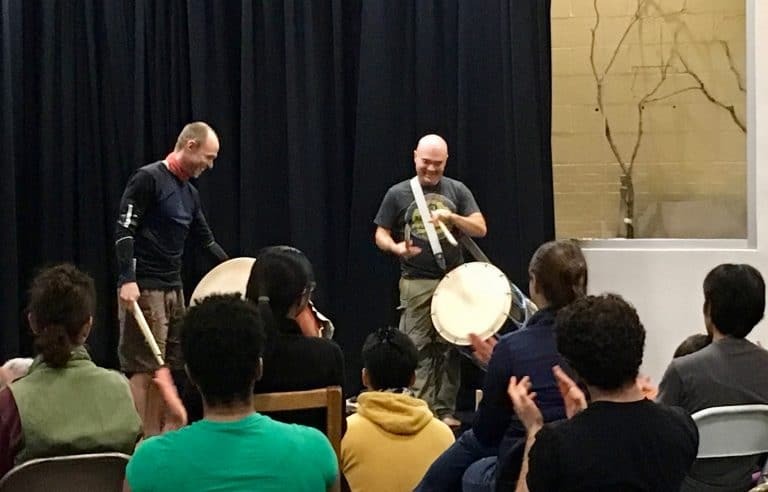 From college courses to corporate team-building workshops, Mark’s unique style of taiko instruction promotes unity, endurance, and discipline – all while having a good time! To learn more about Mark’s workshops for schools, businesses, and taiko groups, please visit the Workshops page. Mark is proud to be one of 32 teaching artists in the DC area affiliated with Artivate. Please contact them to schedule a program for your school or organization. Have more questions? Contact Mark H.